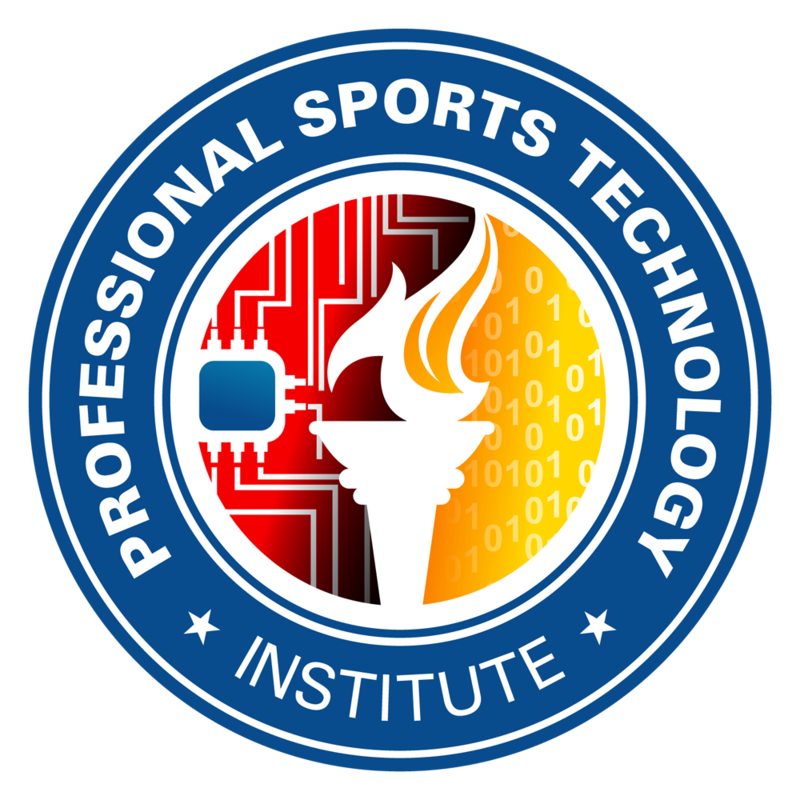 The International Sports Technology Association [ISTA] is a collaborative organization focused on global service standards, educational programs, technology validation, and unique partnerships to unite the sports industry within the emerging 'sports technology' field. We believe sports medicine, sports science and sports engineering create valuable technologies across the sports industry. Examples include innovations in design, data platforms, analytics, electronics such as sensors, safety devices, video systems, materials and fabrics, computers, and more. The maturity of science and engineering research applied to sport is what makes sports technology possible. At nearly every sporting event, technology is increasingly relied upon and recognized as a 'must have'. A digital transformation is underway designed to enhance athlete careers, inform brands, and elevate spectator experiences. Since our formation thousands of sports professionals have found us and rely on the association to be the voice for sports technology professionals and businesses. Individual members use their technical skills to help business teams, coaches, or athletes secure winning reputations, while our business partners enjoy credible authoritative news and market insights. We invite sports professionals to become a free general member or registered sports technologist. Access official training materials to enhance your career as a registered technologist or simply receive our newsletter as a free general member. If you represent a business and wish to support our organization, please visit our business directory pages to list your company in our partners program.